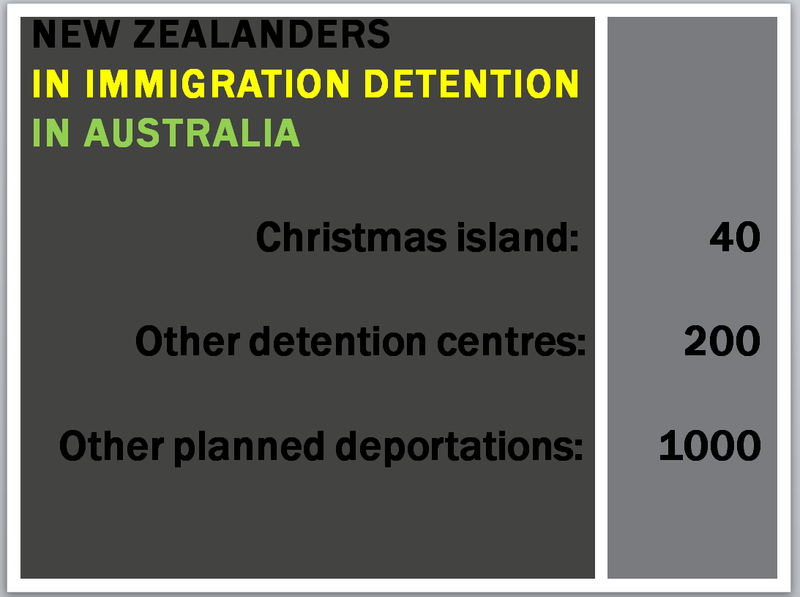 Posted on October 16, 2015, in 1Uncategorized and tagged Christmas Island, immigration detention, Immigration policy, John Key, Malcolm Turnbull, New Zealand. Bookmark the permalink. Leave a comment.